EMMA HACK'S COVETED FIRST ART BOOK IS AVAILABLE TO ORDER ONLINE. 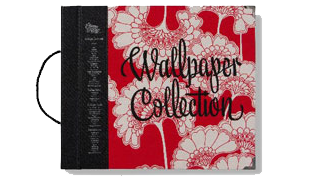 Featuring the iconic wallpaper designs of the late Florence Broadhurst. 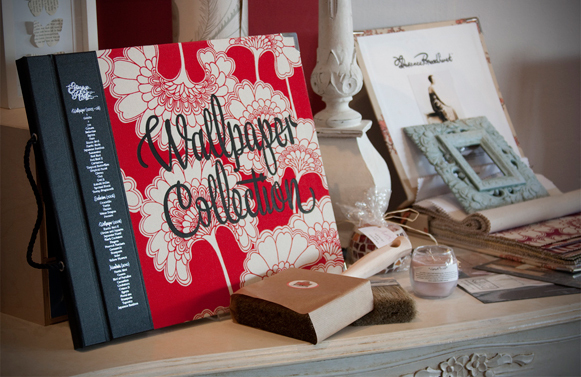 Only 1000 signed and individually numbered editions available. Select your shipping destination below to be taken to the PayPal secure shopping cart to order your copy! A PayPal account is not required to complete the purchase.